A liberal acquaintance in California asked me what I thought he might need in order to defend his home and family from home invasion, and the like. 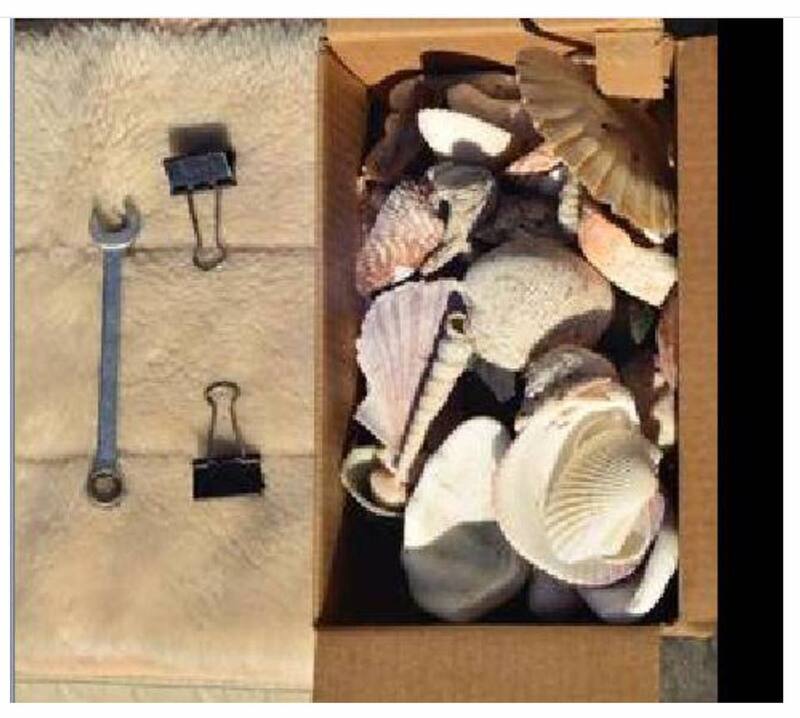 I suggested a 9mm, a couple of clips, and a box of shells. A few days later he sent me this picture and asked me how to make it all work. He voted for Obama … twice.